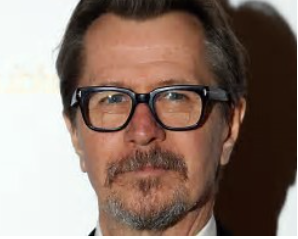 And Still More SAG Live Blogging!Gary Oldman Wins ~Again! 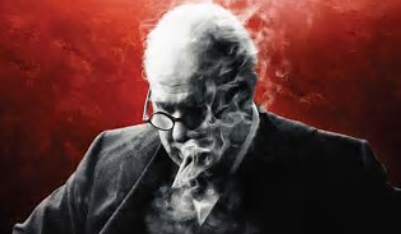 Once again, the same performer wins the SAG award as has one the Golden Globes and the Critics’ Choice, Gary Oldman, for his incredibly distinguished Winston Churchhill in the Darkest Hour. This is all feeling a bit been there done that this year. Now, more so than ever. But Oldman’s was a truly transformative and amazingly accurate portrayal of the great British Statesman, who it is said saved the world from Hitler. Frances McDormand Wins Best Actress!! !THREE BILLBOARDS Wins Best Ensemble!! !